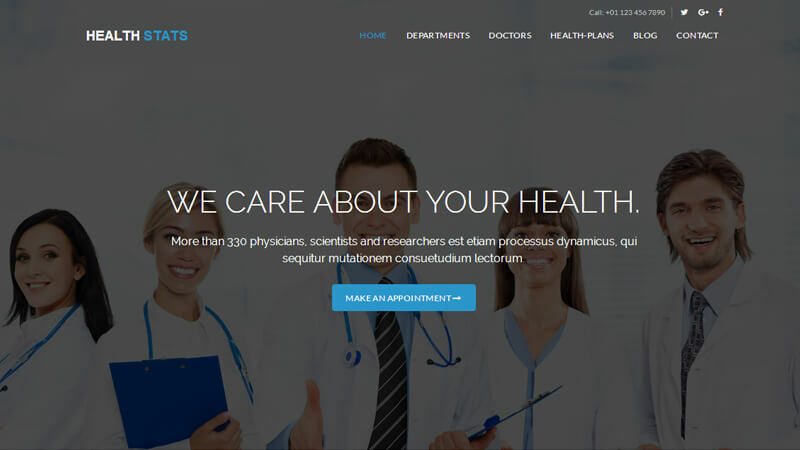 Health Stats modern touch design equipped fully mobile responsive, easy & clean code, upcoming well-looking demos and set of medical template design features. 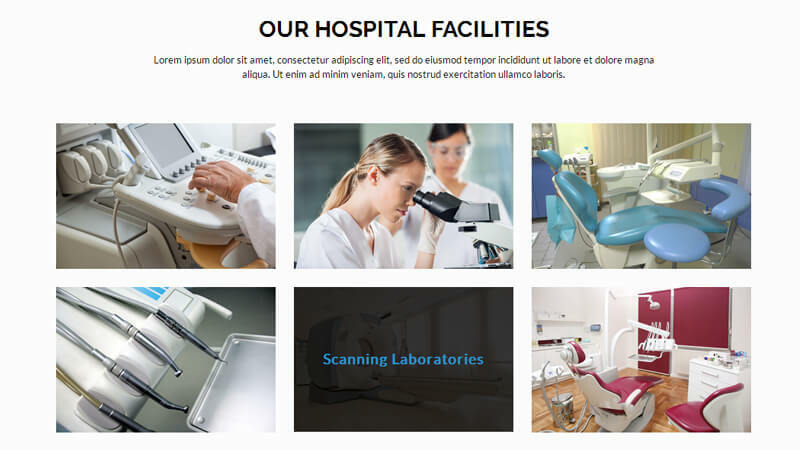 View all the new & innovative aesthetic of medical & health care sources. You will find what you need today and forever. 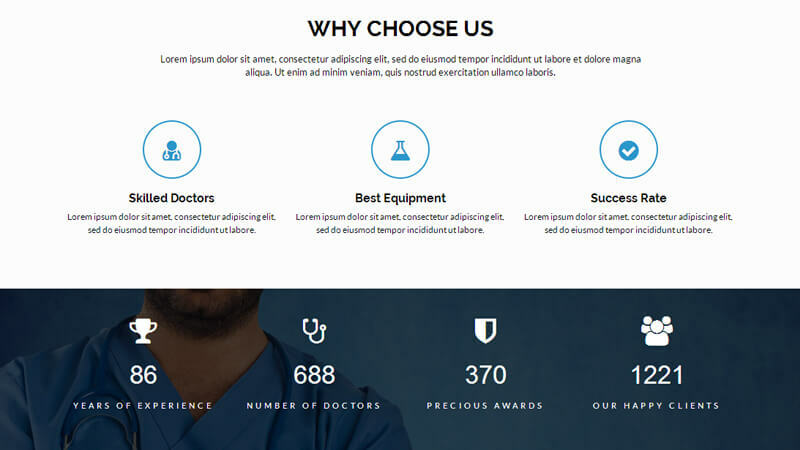 Health Stats HTML template is absolute solution build for Hospitals, Clinics, Doctors, Dentists and is suitable for any kind of website. 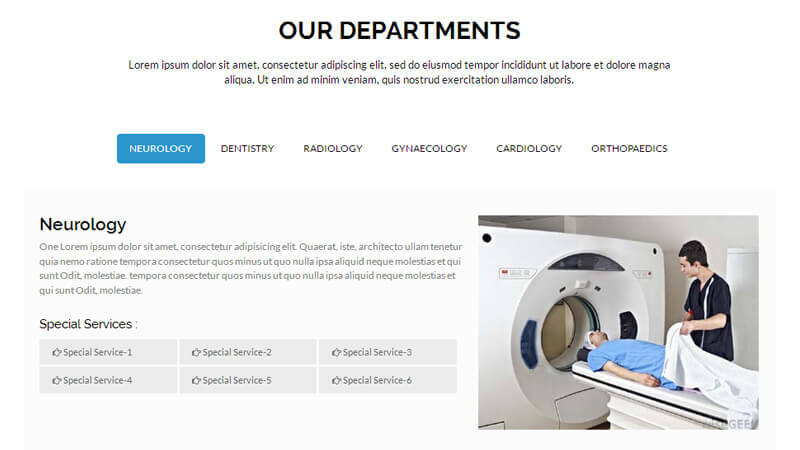 Now it’s easy to build an online profile with large set of custom Short-codes.